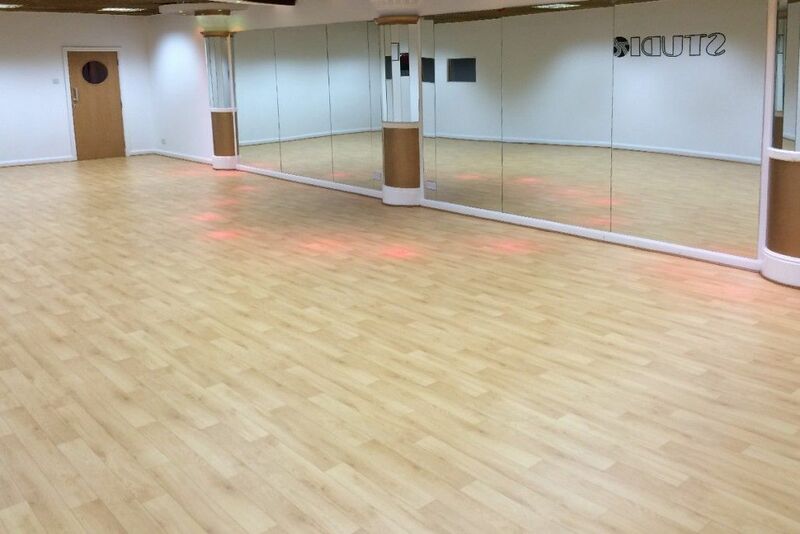 Dynamic™ Wood Effect dance floor is a 6mm compressed foam dance floor providing a valuable, instant and discrete shock absorbing top layer to hard concrete rehearsal floors. 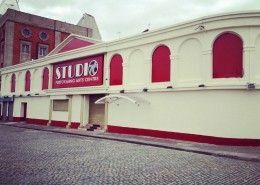 Perfect for creating a rehearsal space where dynamic dance floor work is required, even in the harshest of environments. 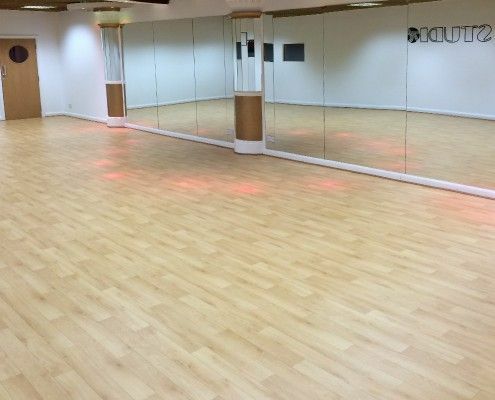 The warm natural looking wood effect vinyl finish complement both modern and historic buildings to provide a hard wearing surface suitable not only for dance but a whole range of community activities such as gymnastics and aerobics. This roll out floor is heavier than our portable floors and is best permanently installed. 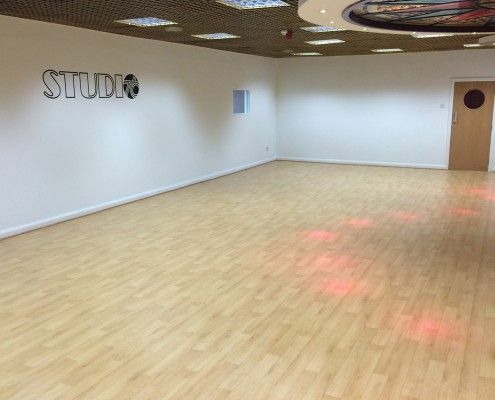 Dynamic™ Wood Effect dance floors have been used to create performance spaces in warehouses, exhibition halls, dance studios, university halls, village halls, schools, and even home studios. 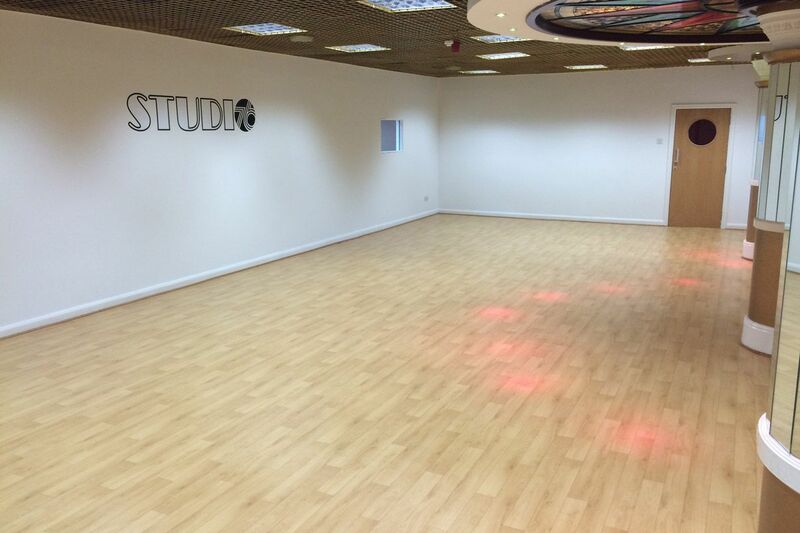 "...the best dance floor to light they’ve ever had..." See the stunning Dynamic™ Wood Effect dance floor in action.